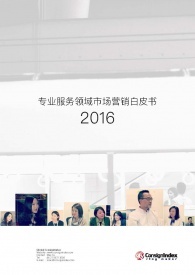 This issue presents marketing challenges and common difficulties faced by professional service companies in China. Over the past 6 months, ConsignIndex surveyed more than 200 B2B marketers in the professional service industry via questionnaires & face-to-face interviews to discuss challenges of using Off-line & On-line marketing to increase business revenue and brand awareness to their clients. You will receive first-hand data of different marketing factors and experiences of marketing experts from different industries. Over the past 10 years China has been reforming its health care system and is attempting to reduce the huge health gap between urban and rural areas where almost one million of barefoot doctors – often trained very late to medical technologies – are still the unique specialists on the ground. Facing a rapidly aging population, growing inequalities, strong urbanization, major territorial imbalance, soaring house prices, “middle class expectations, pollution challenges and new protest movements, authorities have to invest more”, as the daily paper Les Echos pointed out. Spending on social welfare has reached 8% of the current GDP against 4% in 2000. In this context of strong economic growth what are the business opportunities and possible collaborations for French companies? New migration waves towards the big industrial hubs, lack of space on the coastal areas, huge pollution rates… “The coming years will be very critical”, American researcher James Canton predicted in 2010. “China will need to meet the needs of a huge urban population as well as manage numerous disproportioned megalopolises.” Managing these super-cities along with the transition towards a new type of urban development remains a key objective for the next decade. 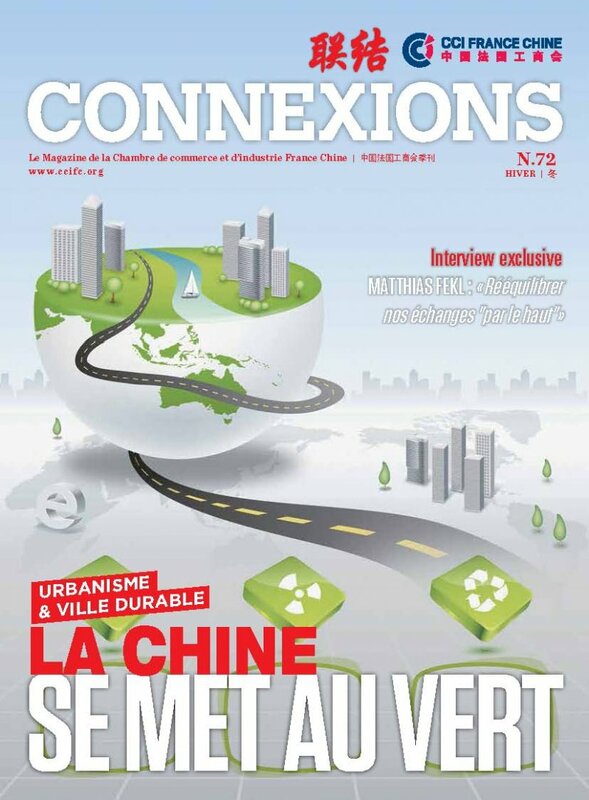 And it already allows French companies to gather momentum on issues such as urbanism and sustainable cities. From Wuhan to Shenyang, the “French Touch” is on trial. "Far from being a new Eldorado, the Chinese market has proven extremely difficult to get into. In order to succeed in China, you must quickly learn the language and invest a lot of your energy”, warned the sinologist Jean-Luc DOMENACH a few years ago. Very little has changed since that statement was made in 2006: the road to the Chinese market – for an entrepreneur who discovers it – remains full of pitfalls. However, no other country can offer as many opportunities for people starting a new business as China does. To seize these opportunities in a wide variety of industries such as e-commerce, agro food, and services to individual, you have to learn how to avoid pitfalls and ask for help. China is facing major scientific and technological challenges abroad while locally catching up on both R&D and innovation. 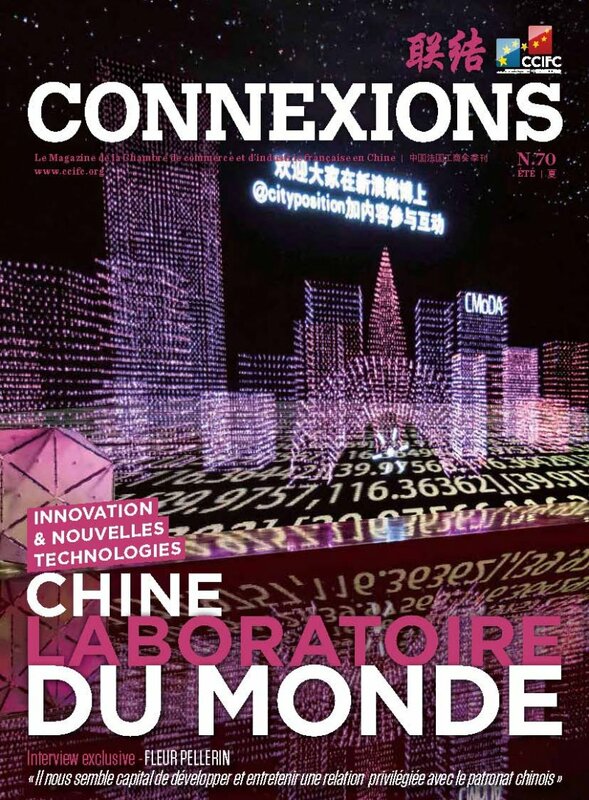 The reinforcement of policies to support innovation is one of the main priorities of the Chinese authorities’ “National Medium and Long Term Program for Science and Technology Development (2006-2020), released by the State Council” as was pointed out by the French Embassy in Beijing. 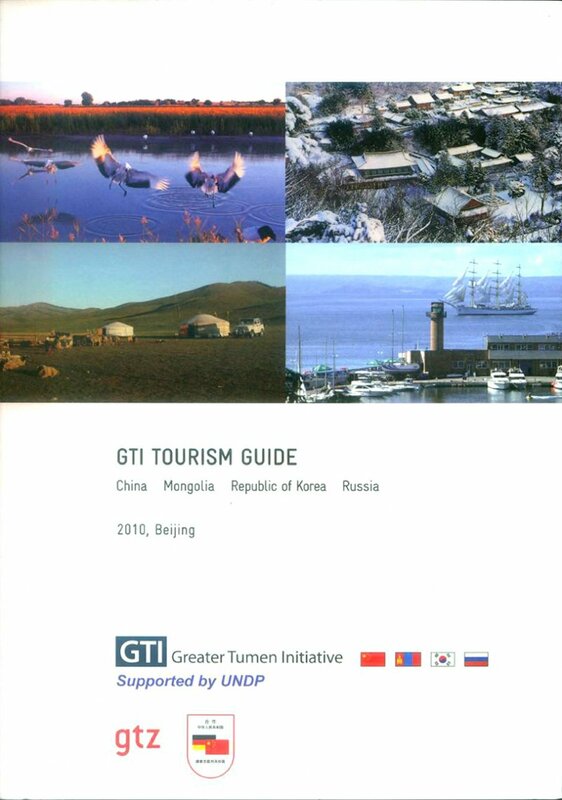 Furthermore, “Apart from direct financing via programs of the government, policies to stimulate innovation have been implemented in various sectors such as taxation, intellectual property, business talents, popularization of sciences and new innovation platforms”. The diplomatic ties between France and the People’s Republic of China were established on 27th January 1964 under the visionary impulse of General de Gaulle. “France became one of the first Western nations to appoint an ambassador in Beijing”, as recalled by the French Ministry of Foreign Affairs. “Since 1997, the bilateral relationship has been characterized by a key global partnership including regular high-profile political meetings and a deep dialogue covering all kind of topics proportionate to the growing importance of China in many fields”. 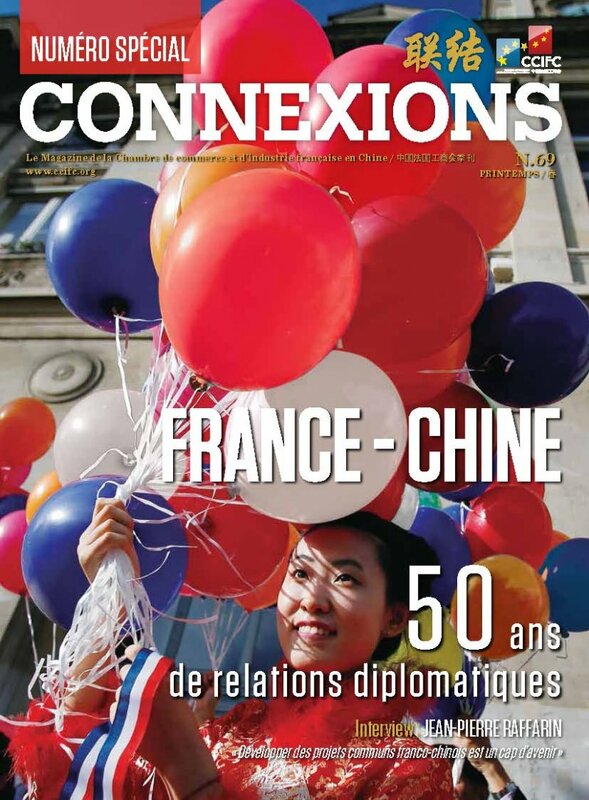 Connexions magazine looks back on these 50 years of history, and lets the key figures of today’s political, economic, diplomatic, business and artistic Sino-French community talk about this relationship. 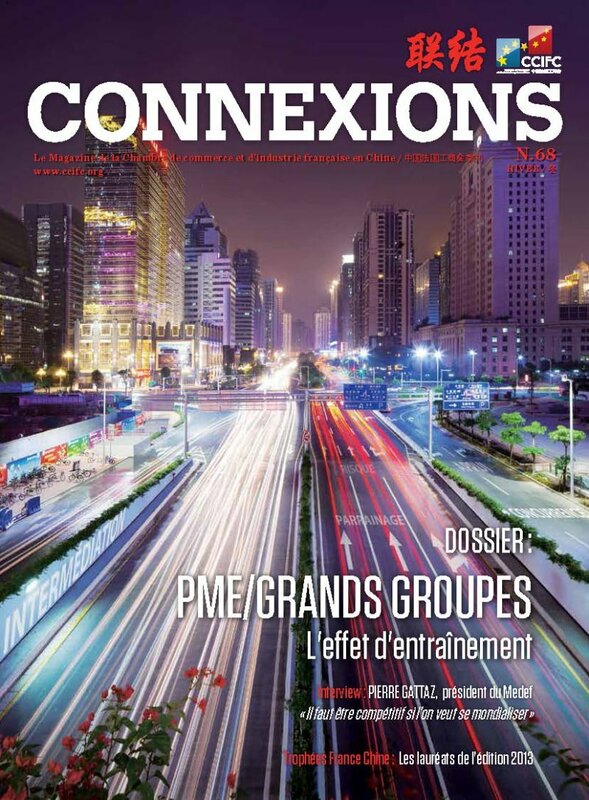 This issue of Connexions gets a snapshot of French SMEs and French industrial groups’ ties in China. 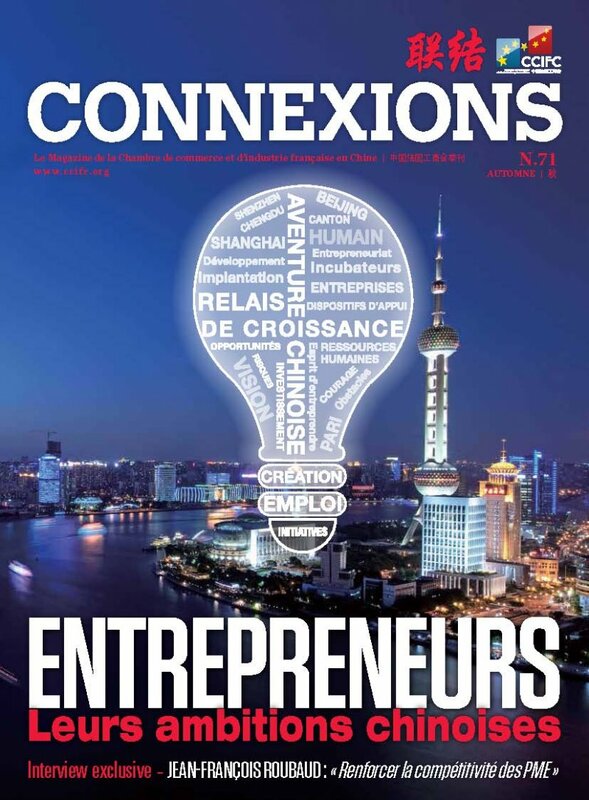 The magazine shows how both of these actors would benefit from strengthened relations - qualified as “decisive” by a 2011 report from the French Embassy - to develop the business of all French companies in China or simply enter the market. These strong synergies are German and Japanese companies’ major assets to gain market shares in China, is there a French blockage? 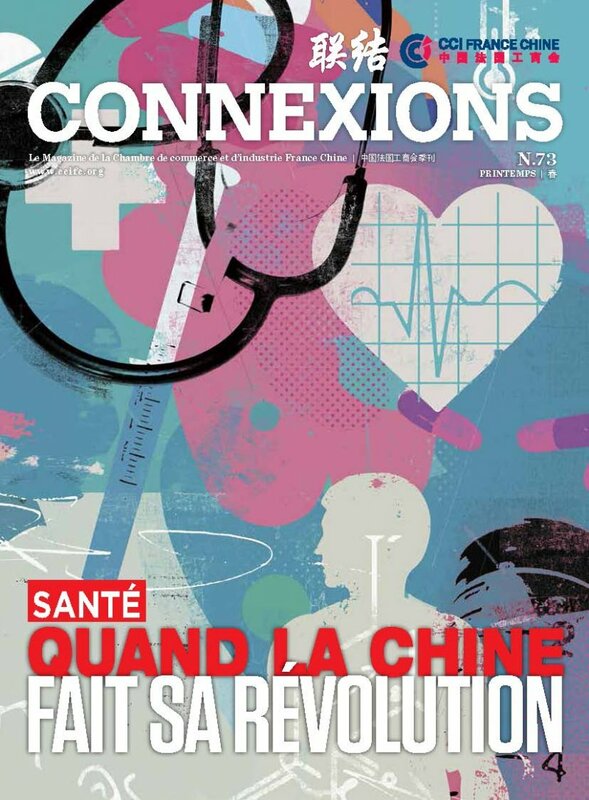 Toujours très attractive sur le plan économique, la deuxième puissance économique mondiale qui cherche à monter en gamme, peut-elle à faire de son « made in China » un vrai label de qualité ? Force est de constater que l’option Chine, pour un investisseur français notamment, reste une destination à risques. 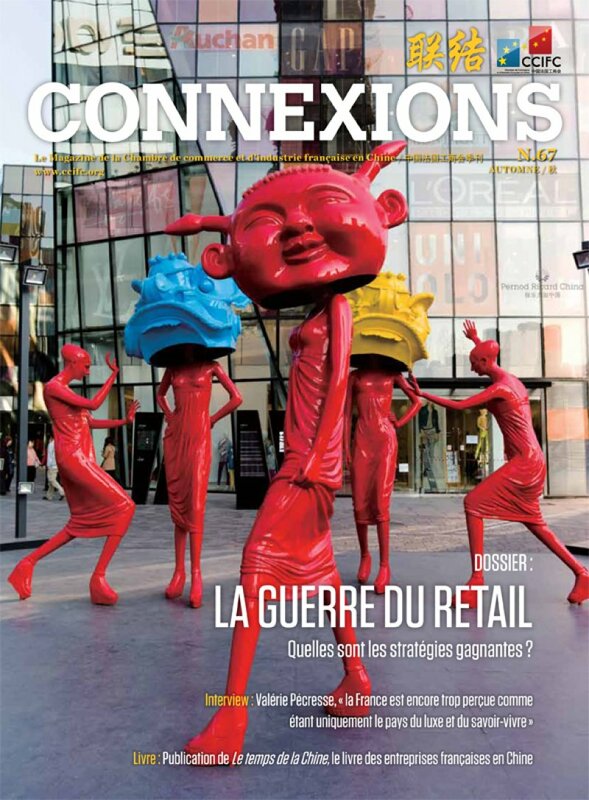 Les pièges – liés à la réglementation locale, au choix des fournisseurs et plus globalement, au suivi de la supply chain – sont nombreux. 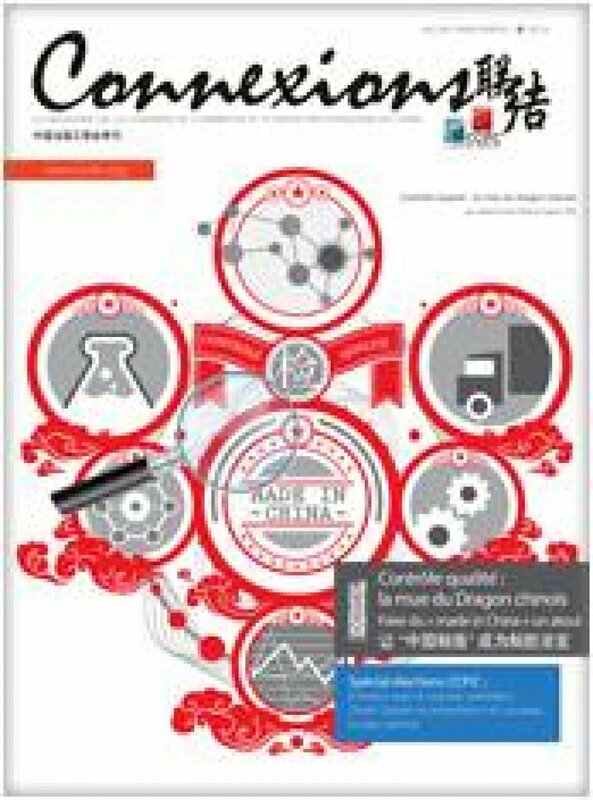 Comment les éviter et faire d’une stratégie de production en Chine un véritable atout ?